Cryopreserving a small piece of skin tissue today can significantly change your life in the future. 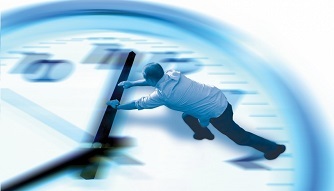 The sooner you preserve your tissue, the younger you are, the higher the chance for success! StemCure is the only Personal Tissue Bank, licensed by the NYS Department of Health and registered with the FDA, which offers anyone the ability to save a sample of their cells today for future use as they grow older. Our clients’ personal cell archive (cryopreserved) may offer them the best access to emerging regenerative and anti-aging medical therapies in the future. What is the advantage of preserving one’s cells today? Despite the rapid progress of aging science, it remains true that natural aging is irreversible. 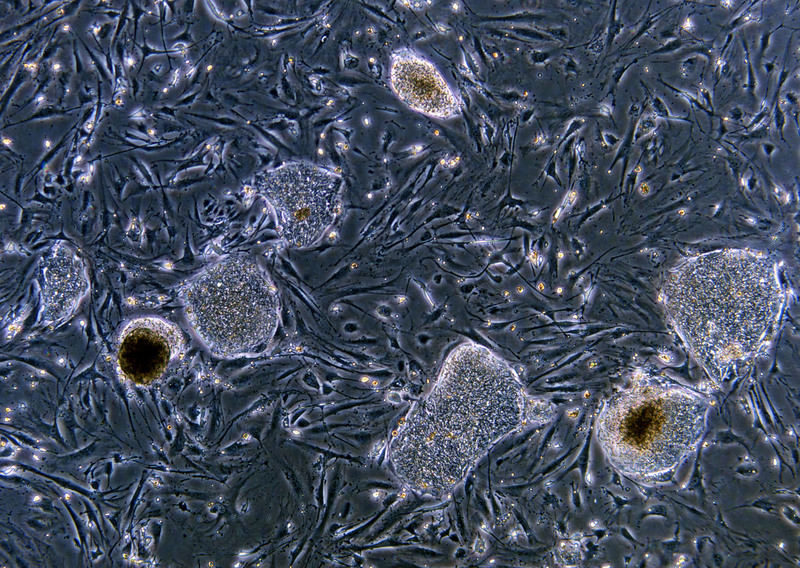 Even the promising regenerative medicine field of stem cell research relies on types of cells that decline sharply in number and quality as we age. The only proven way to preserve samples of our own cells in their current younger state is by deep-freezing them, since all metabolic activities, including the aging process, are stopped (arrested) at ultra-low temperatures approaching -196°C (-320°F). So why not take advantage of this great opportunity and cryopreserve your cells now for future use? As new medical cell therapies emerge and ordinary somatic (body) cells can be induced to behave as stem cells, these younger cryopreserved cells could be accessed for use in such new therapies to potentially repair or rejuvenate your aging body tissues. 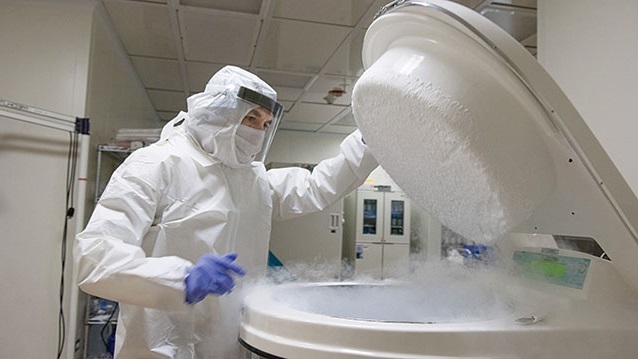 Cryopreservation is a process where cells, whole tissues, or any other substances susceptible to damage caused by chemical reactivity or the passage of time are preserved by cooling to ultra-cold sub-zero temperatures. At low enough temperatures, any enzymatic or chemical activity (including the aging process in cells) which might cause damage to the material in question is effectively stopped. How does StemCure acquire and preserve the cells? To preserve their cells, our clients must go through a simple, painless biopsy procedure in which a small sample of skin tissue will be recovered. This sample will be safety tested, deep-frozen in a liquid nitrogen freezer and then maintained at a temperature of approximately –170º C (-274º F). 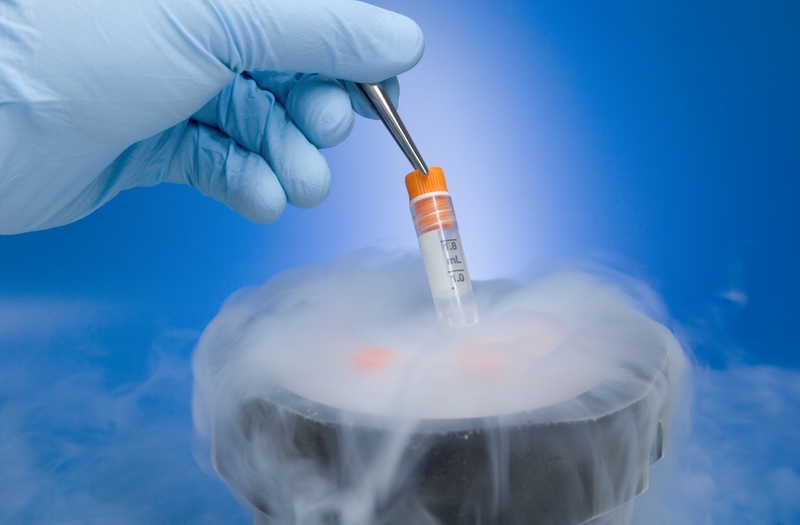 At this temperature, viability and metabolic characteristics – the biological “age” of the cryopreserved tissue sample – will be stable for decades, waiting for re-thawing for therapeutic use as soon as such opportunity arises. StemCure’s long term plans anticipate the future commercialization of the development of stem cells from cryogenically (ultra-cold) stored human tissue. 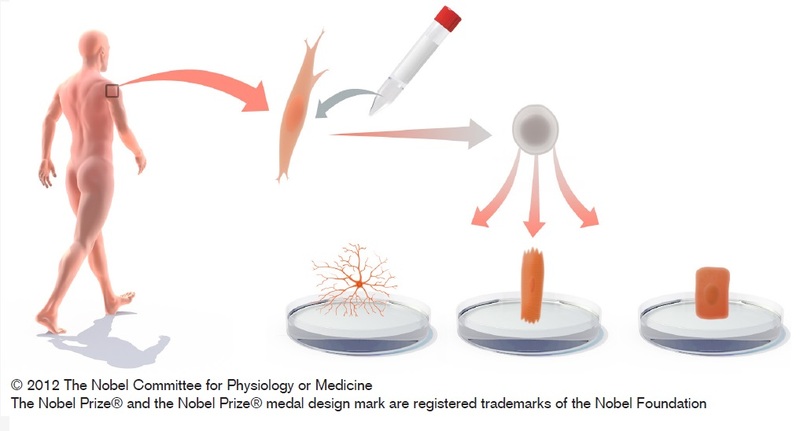 The creation of donor specific stem cells from skin fibroblast cells, although already a well established laboratory procedure, has not yet been safety tested or validated for human clinical use (in worldwide and in the US). Therefore, as a licensed Tissue Bank, StemCure, Inc.’s activities are limited to collection, processing, and long-term storage of skin tissue. 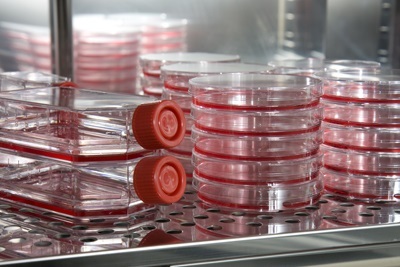 StemCure, Inc.’s possession of a New York State license for such collection and long-term storage does not indicate approval or endorsement of possible future uses or future suitability of skin tissue-derived cells. 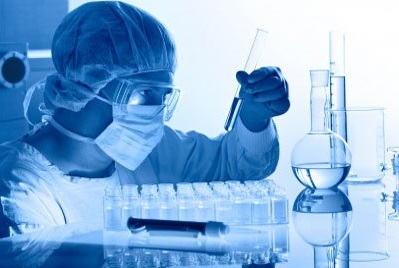 Nevertheless, StemCure’s research and development (R&D) group will be dedicated to optimizing and standardizing laboratory stem cell induction procedures until they achieve suitable characteristics to seek FDA approval, so as to allow us to one day become a commercial leader in this field. Of course, these are forward looking statements, and we cannot predict the future, but we fully believe that such cell processing procedures will eventually become routine and will not differ in cost from other similar tissue based medical procedures.